Saks Fifth Avenue hosted us as we toasted to Calgary’s most stylish people. 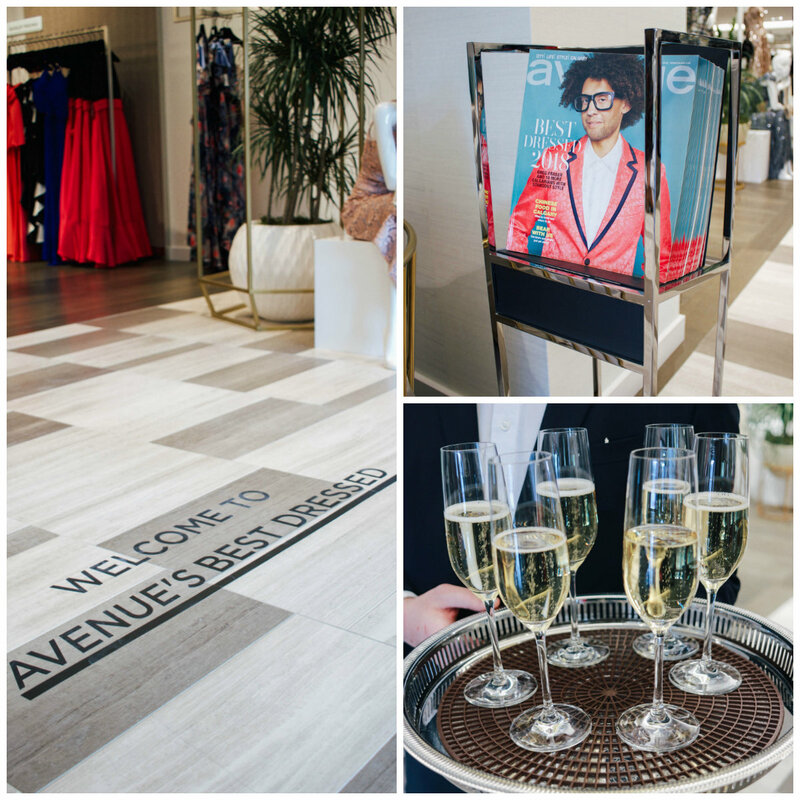 On Thursday evening we gathered with 200 of our closest and most fashionable friends to celebrate the launch of Avenue Calgary’s April issue, which features our annual list of Best Dressed Calgarians. 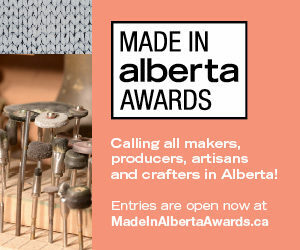 This year’s list includes 11 Calgarians who dress to impress. So, it was fitting that we partied at one of Calgary’s newest stores full of items that will help us all do just that. We mixed and mingled among the latest spring fashions at Saks Fifth Avenue in CF Chinook Centre. The store’s general manager and vice president, Lydia Seifert did a short Q&A with Avenue’s editor-in-chief Kthe Lemon to let us in on some of the current fashion trends – watch for the belted wonder (aka fanny packs) and anything tropical – before we all raised a glass or two of Taittinger Champagne to toast our Best Dressed honourees and Calgary’s growing fashion scene. Allison Moore and Andrew Clelland. Kim Bogner and Erin Ferguson. Sonny Mottahed and Paul Lavoie. Caren Mendyk and Joyce Byrne. Lydia Seifert, vice president and general manager of Saks Fifth Avenue, Kthe Lemon, editor-in-chief of Avenue Calgary (far left) and Venessa Brewer, senior art director of Avenue Calgary (far right) with the 2018 Best Dressed in the middle from left to right: Whitey Kirst, Ada Peddlesden, Katrina Olson-Mottahed and daughters Tala and Persia, Dr. Diana Monea, Nam Dang-Mitchell, Greg Fraser and Tamar Zenith.